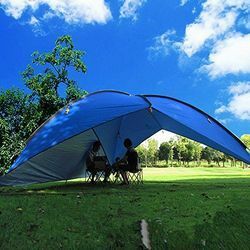 Providing you the best range of portable garden picnic tent, three person garden tent, dome garden tent, plastic tarpaulin garden tent, six person garden tent and nine person garden tent with effective & timely delivery. 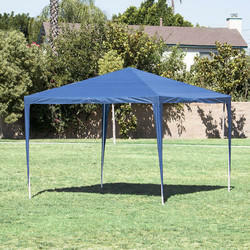 We are offering Portable Garden Picnic Tent. Ideally designed for outdoor events, buffet, picnics, and more. 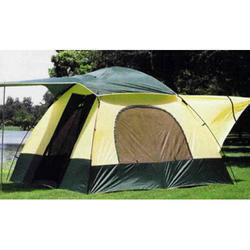 We are the prominent manufacturer and supplier of Three Person Garden Tent made up of the finest quality raw material. 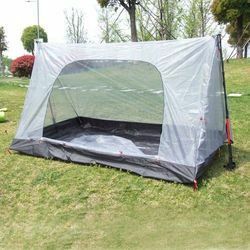 We are offering Plastic Tarpaulin Garden Tent. 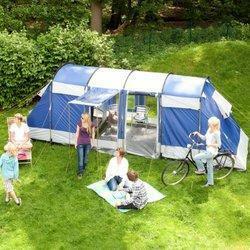 We are offering Six Person Garden Tent. 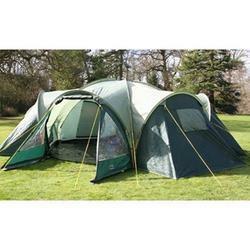 We are offering Nine Person Garden Tent.